If those resonate with you, guess what: I was at the exact same place a few years ago! After much research, I found a program that aligned with my values and could help me shift to a career in nutrition I was dreaming about. The program was one of the most life-changing things I’ve ever done. Read on to see my full review of the program, and to find out if this program might be right for you, too! What’s the NTA’s philosophy on food? Unlike most other nutrition schools, the Nutritional Therapy Association has a focus on bioindividuality; that is, that each person has unique dietary needs and there is no one size fits all approach. 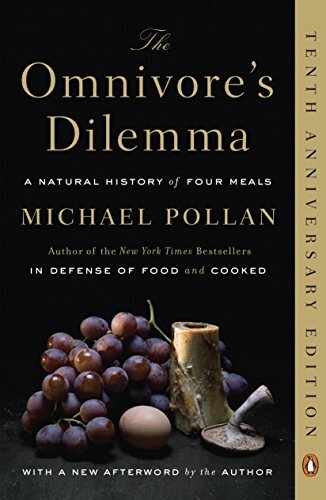 Personally, I wanted something that did not lean vegan or vegetarian or had “low-fat, whole-grain, calories-in-calories-out” thinking. 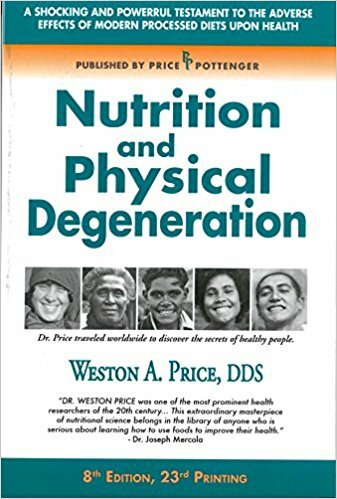 The NTA’s philosophy behind the teaching is heavily based on the nutritional pioneers, particularly the work of Dr. Weston A. Price (who studied robust and healthy indigenous societies who were not yet touched by the “foods of commerce”, particularly white flour and white sugar) and Dr. Francis Pottenger (who demonstrated degeneration through multiple generations of cats on a nutrient-poor diet, but also found the effect was reversible). 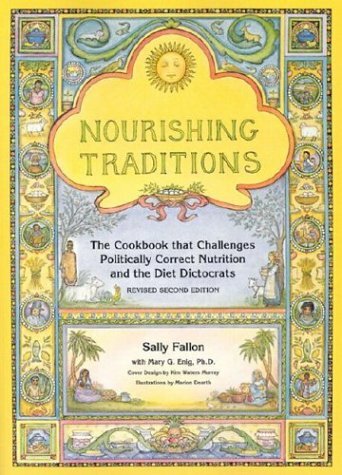 What the properly-prepared, nutrient-dense diet looks like will differ from person to person, though some of the healing foods you could recommend as a practitioner are those you are likely already familiar with if you’ve been involved in paleo, keto, the slow food movement, or the Weston A. Price Foundation communities: bone broth, grass-fed meats and dairy, organ meats, fermented and cultured foods, soaking/sprouting/fermenting all grains, nuts and seeds, an emphasis on ethical food sourcing, and so on. If you’re coming from the Paleo/Primal, keto, real food, or WAPF lifestyles, you’ll fit in perfectly here. What’s the structure of the class and how much time will I need to devote each week? 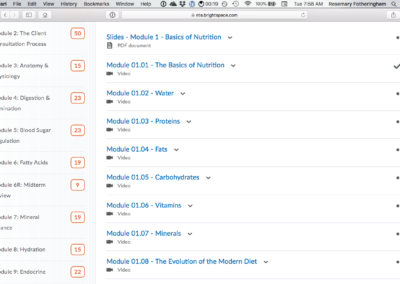 Most of the modules last one week, although there are a couple that are two weeks long. You do get a couple weeks’ break after the first and second workshop weekend and you can catch up in case you’re behind. 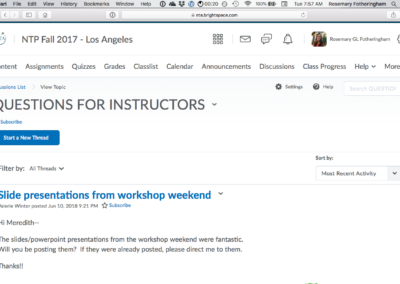 Most of the course is done online, but there are three in-person workshop weekends throughout the year, in locations all over the US (and Australia and New Zealand). Essays or Book Reviews: Don’t be intimidated by this. The essays are more like explaining a concept simply in a few sentences, in the same way you could explain it to a client. The book reviews are also just a handful of questions; they mostly just want to know you’ve read and understand the main concepts in the book. 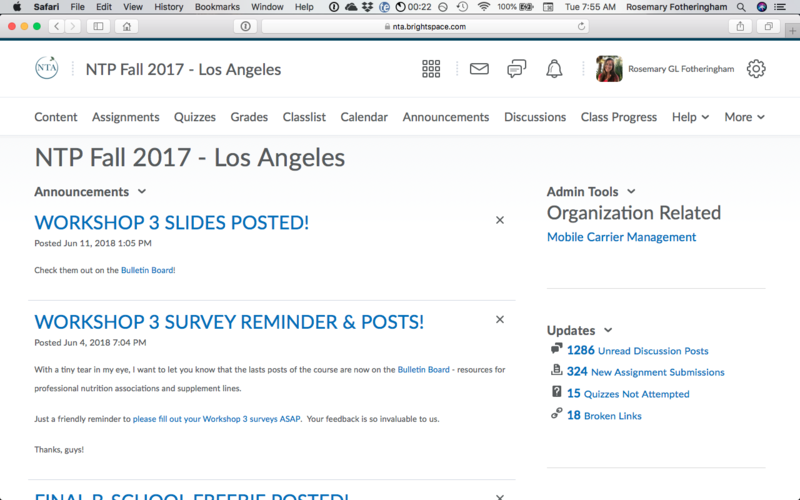 Video Calls: Every other week, you have a video call over Zoom led by your lead instructor, where there is time for Q&A and going over case studies. 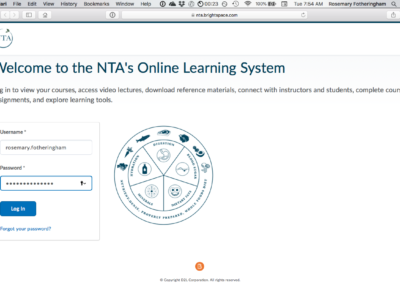 The NTA recommends allowing 15-20 hours per week to complete the videos, audio lectures, required reading and homework. You are only tested on the content in the videos, so you don’t have to know the required reading backwards and forwards (phew!). It definitely is like a part-time job, but it’s doable. I worked full time at the same time. What is the Functional Evaluation? Don’t worry… this sounds super intimidating, but I promise it’s not! 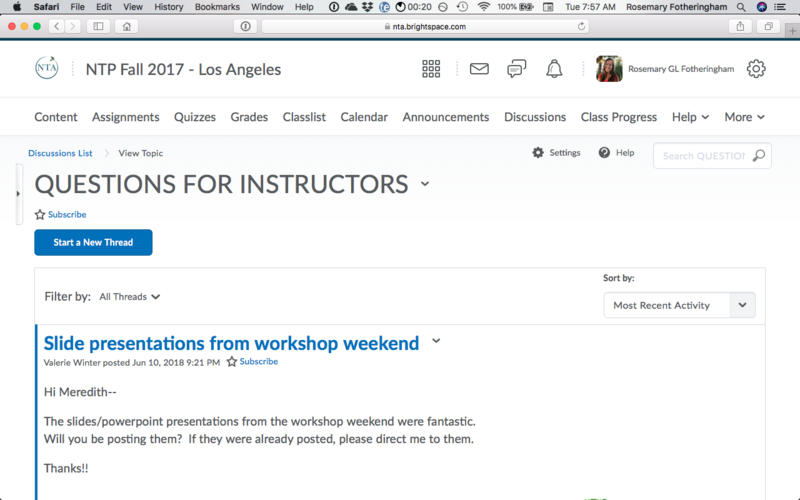 In the workshop weekends, you learn something called the Functional Evaluation (FE), which is an assessment tool you can use with clients. It just gives us as practitioners an idea of where there might be some imbalance in the body. You’ll learn a series of palpations (touch points) on the body that relate to the foundations and other body systems (Digestion, Blood Sugar, Fatty Acids, Endocrine, Immune, Detox, etc). The FE results are sort of like a puzzle piece, and you use the other puzzle pieces of information from your client (their Nutritional Assessment Questionnaire, an Initial Interview, and a 3-day Food Journal) to give them a list of recommendations to get them to where they want to go. You’ll work with two practice clients of your choosing throughout the year, applying what you have learned and developing a personalized plan for them. What is Nutritional Therapy and what will I learn? Is it a license to practice nutrition? The modules start with the five “foundations” that we all need to have in balance for optimal health, and then further modules explore deeper into other systems in the body and how the foundations impact the health of those symptoms. Put very simply, we learn about how the body is supposed to function, what can go wrong, and what we need to do in terms of re-balancing the foundations to support that function. Nutritional Therapy Practitioners are not licensed practitioners, so we don’t diagnose or treat; instead, we educate and inform. We don’t “put people” on a nutritional plan, but we can make recommendations. We look at signs and symptoms to get some clues about which systems of the body might need support, and we learn how to prioritize what we address first. In the United States, each state differs in its laws of who is allowed to say they practice nutrition. In some states, only licensed practitioners can say they practice nutrition. I recommend you check out NutritionAdvocacy.org to see what the laws are in your state BEFORE you decide to make the investment in tuition and factor that into your decision. What does the NTP program cost? As of this writing, tuition is $5400 for the NTP program, which in my opinion, is an absolute steal for what you get. There are, however, materials that you need to purchase for the course, so keep this in mind when considering cost. There are a few different supplement companies that are trusted by the NTA and are in the classroom for use in the LNT process. It’s strongly emphasized that supplementation is not to be used as a Band-Aid, but it should be used to support a properly prepared, nutrient-dense diet and healthy lifestyle habits. You can’t out-supplement a bad diet. If you want to save some money, if you know a graduate, see if you can borrow their books. Then, you can decide which you want to buy for yourself later. Are there prerequisites or do I need prior experience? You don’t need any prior schooling or experience in nutrition, food, health, or fitness before you do the program. You just have to sign up before the class fills up (and the more popular venues fill up fast). There are lots of great certification programs out there that you might decide to do as part of the required Continuing Education Units you need, but the NTP program gives you everything you need to know for success and to set up your own business right out of the gate. You’ll have all the knowledge you need to start your own practice. For the NTP class, you can get a list of locations here. Classes start in February, May, and September. How do I pay for my tuition? Are there scholarships? You pay for tuition up front. The NTA works with a credit union to provide loans, but they also have a Payment Plan if you want to pay in installments. There is also a scholarship fund that is based on both needs and merit and the NTA takes applications for the scholarship before each cycle. What certification will I hold? At the end of the program, you become a certified Nutritional Therapy Practitioner (NTP). 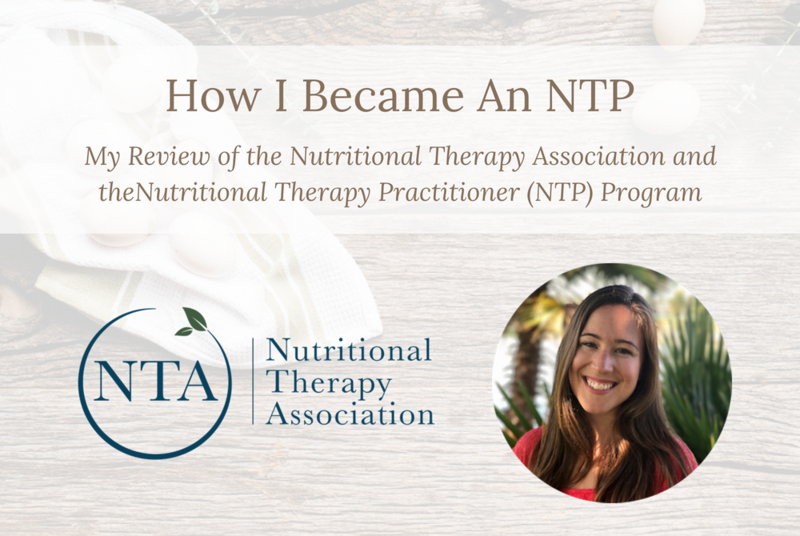 The NTA also has another certification to become a Nutritional Therapy Consultant, and that course is totally online, so if you can’t make it to workshop weekends, that one is a good option! Here’s a good explanation of the differences between the NTP and NTC program. NTA graduates go on to do all kinds of things! Personally, I have written two books, I teach classes, and I have done some freelance writing. A lot of it is up to you and what you decide you want to do. One caveat: If you really wish to break into something like a hospital environment, it might require getting a license, such as an RD. 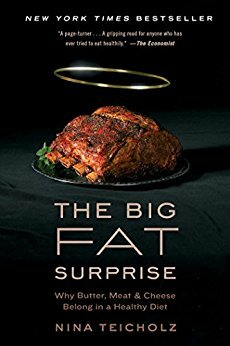 That can also be a bit of a battle because those sorts of environments normally still subscribe to conventional wisdom about nutrition, such as fat, cholesterol, and red meat being bad for you. Evidence points to the contrary, and we learn in our class about WHY these things are not only not bad, but essential to the body’s proper functioning. But, that’s a big ship to turn around. For now, we have to do some swimming upstream. Should I do the NTA program? If that aligns with what you’re looking for, I’d say the Nutritional Therapy Association would be a good fit for you. It really is a bit like a masters program. It’s powerful information that will help you and your family to heal! Deciding to go through the NTP program was one of the most life-changing things I’ve ever done, and I know the other people in my class would agree. After going through my own health journey, losing weight and improving my anxiety, depression, skin and periods, eating real food became my passion and I decided that I wanted nothing more than to help other people get better too. The thing that most stood out to me in that first weekend is that feeling of finding your tribe: people that are just like you, that get it, that have the same passions as you (and often a similar personality). It’s a very intensive course―essentially two years of study packed into nine months. By the end, you are bonded to your classmates because you’ve been in the trenches together! Like many important things in life, some parts were hard, but it was so worth it. I’ve developed friendships and connections that will last a lifetime. I have learned so much about how the body works and I feel empowered to take care of myself, my family and my clients. And probably the very best thing that happened was that I met my husband in the class while he was also a student―not a bad return on investment! We now both work for the NTA, so you could say we’ve come full circle! 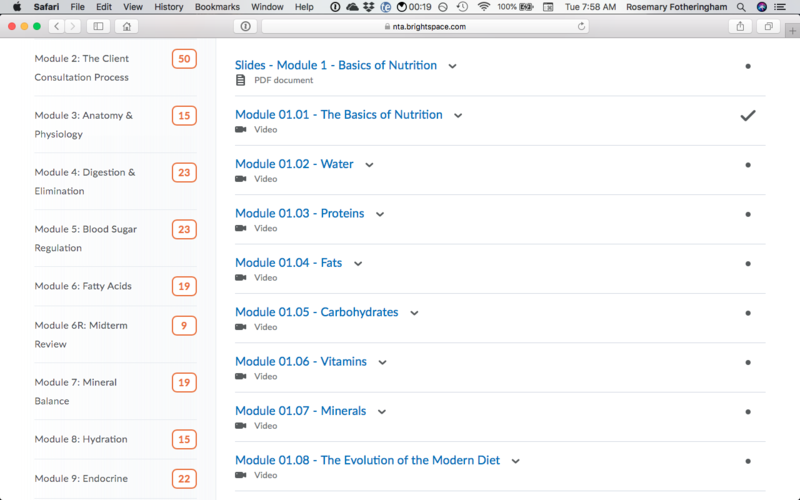 If you want to start or augment your career in nutrition, I would absolutely recommend the program. Don’t worry if you think you don’t know very much now. You’ll get equipped with everything you need to know to be an effective NTP with a thriving practice. What if I’m not yet ready to do the course, but want to in the future? If you want to do the NTP course but finances or some other life reasons are holding you back right now, a good way to get a head start in the meantime is to read the books at the top of this post and brush up on your anatomy and physiology. I really like the Crash Course videos on YouTube for Anatomy & Physiology; they are super well done and so funny, which makes the material so much more fun and easy to learn. I am more than happy to answer questions about the NTA or the NTP program! If you have questions, please write them in the comments section below and I’ll be happy to answer them, or shoot me an email using the contact form on my website. They have them in a ton of places, but closest to us is Bend, Portland, Vancouver, BC and Seattle. Wow, thank you for this Rosemary! So helpful. I’ve been trying to decide between several programs and decided that going through a program that was approved by the NANP was the best course plus I’m wanting to become a holistic nutritional chef so I think the science base would be best. Now to decide between NTP and NC … This would be a total career change. Scary! Thank you for a most helpful review! I am pinching every penny possible in hopes of being able to apply for enrollment in February 2016. If I can swing it, I’ll be in the NTP program at the Ann Arbor, MI campus. I’ve already purchased all the books on Amazon, and have gotten a little bit of a head start on the required reading. My questions are: Do we write a review on every required book or just some? How in-depth do our reviews need to be, length requirements, etc.? I would love to have any information that you will share! I will very gladly include your name on my application when I apply. Hey Heather! So excited you are applying! Don’t worry about the reviews – they are short, like 4 short paragraphs. The books are there more for you to build a reference library. The reviews are just to make sure you understand the gist of the book! And that’s very kind that you would put my name; thank you! Thank you so much for your reply! Such comfort that information has brought me! I am writing a blog about the NTP program. Just my ramblings, thoughts, aspirations. I also wanted to include some NTP websites that I found to be helpful and inviting. May I link to yours? Yes, absolutely! That sounds wonderful. I also just subscribed to the newsletter on your site! 🙂 Have fun with the program! You’ll love it! What is your blog? I live in Michigan and am interested in NTA. So glad you found it helpful! 🙂 Are you thinking of doing the program? thank you for the information in NTA. I am planning on starting classes in September. I have started reading, but oh my! information overload. How will I ever remember it all as well as the information needed for the testing?! 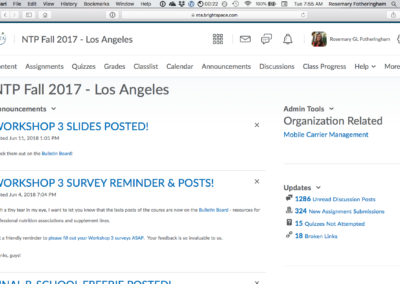 What are the quizzes and tests like? I understand we take the tests on location. How do those work? Are the open note/book? Is the information presented in a way that is easy to comprehend and retain? I would love to communicate more via email. Thanks a bunch! 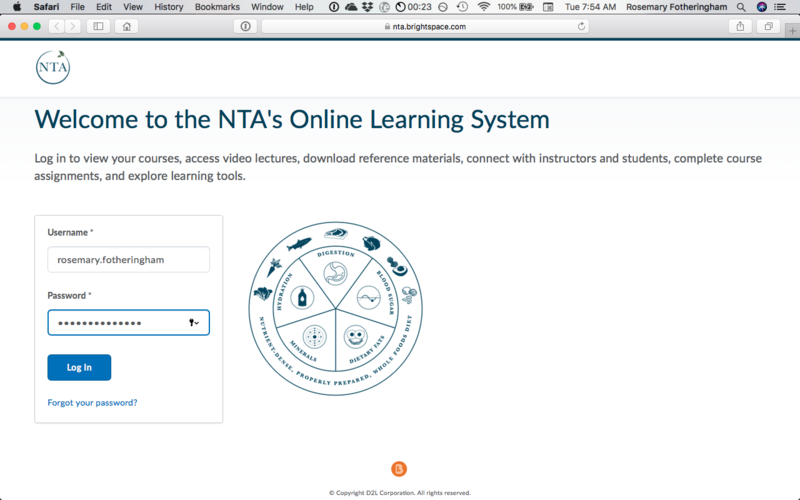 I’d like to offer a contrarian view of the NTA program. I was enrolled in 2016, but left the program due to a conflict of interest I came to learn about. While I felt most of the educational content was accurate, the Functional Evaluation and Lingual-Neuro Test Kits are neither science-based nor acknowledged as legitimate by nutrition scholars or professionals. Mr. Graham, founder of NTA, is also the owner of Biotics Research NW, a supplement company which students are encouraged to use. The company is also the only company to my knowledge that creates and sells the “Lingual-Neuro Test Kits” that NTP’s are required to buy. Just for the record, the kits are not scientifically based or known/recognized outside this program; they were invented by Mr. Graham. NTP students are required to pay around $100 for the kit and encouraged to buy supplements from Biotics Research, which Mr. Graham benefits from financially. Hey Lauren! Thanks for writing, and you bring up valid points. I want to respond in case other people see your comment. In full disclosure, I work for the NTA but was a student a couple years ago just like you. I had similar reservations when I started the class about the role of supplements, but the NTA is under new management now and I know they are going to be introducing other supplement companies as well, so students would be able to use whatever line they like and are familiar with. To clarify, the test kits aren’t special “Lingual-Neuro Test Kits”, just regular test kits. Most supplement companies offer test kits to practitioners who want to test their clients or patients on certain nutrients. Also to clarify, the Functional Evaluation, which includes the LNT process and testing foods or nutrients, is separate from the test kit. The points in the FE actually came from doctors in the chiropractic world, and if anybody reading is interested in learning more on that specifically, a book to check out is “An Endocrine Interpretation of Chapman’s Reflexes”; some of the Chapman Reflexes are some of the points that we teach in the program. The reason we use supplements in Lingual-Neuro testing is because they are shelf stable and you can isolate certain nutrients, but you can (and I do!) test foods as well with my clients. 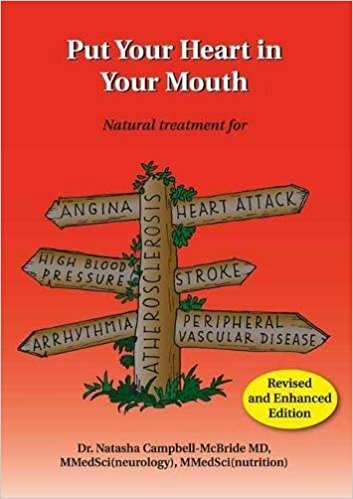 The paradigm of the NTA is to use food primarily, and supplementation secondarily to boost the therapeutic effect, and even then only temporarily until the person’s health is brought back into balance. I use the LNT process with my clients not as “Let’s see which supplements you should buy”, but just as information. 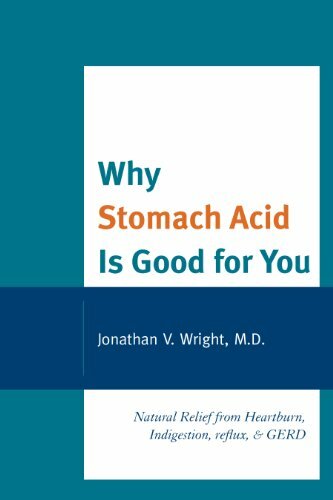 For example, if someone tests well for gut healing nutrients, I might recommend some bone broth, gelatin, etc, because their body responded well to nutrients that heal the gut. But thanks for your input; it’s definitely worth addressing so I’m glad you did!